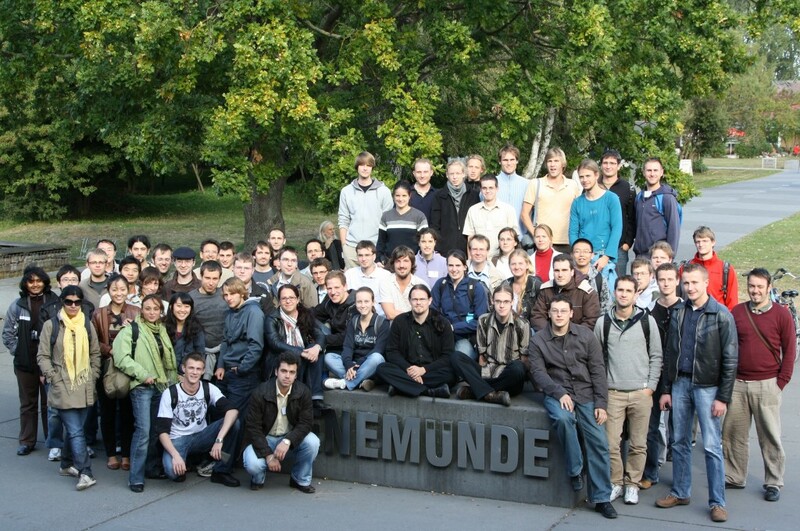 From 21 to 25 September 2009, the Summer University for Plasma Physics and Fusion Research took place at Max Planck Institut fuer Plasmaphysik Greifswald. The course was held for 65 European physics students to promote an exchange of views among the upcoming generation of European scientists. Seventeen lectures covered the theoretical and experimental aspects of plasma physics for both tokamaks and stellarators. A visit of Wendelstein 7-X was also included. Dr. David Campbell from the ITER Project gave an extensive introduction to ITER. Several students took the opportunity to find out more about PhD positions, so perhaps this Summer University was a hotbed for future fusion physicists.